Do you want to live in a well-designed apartment? If yes, we have an excellent option for you to consider. 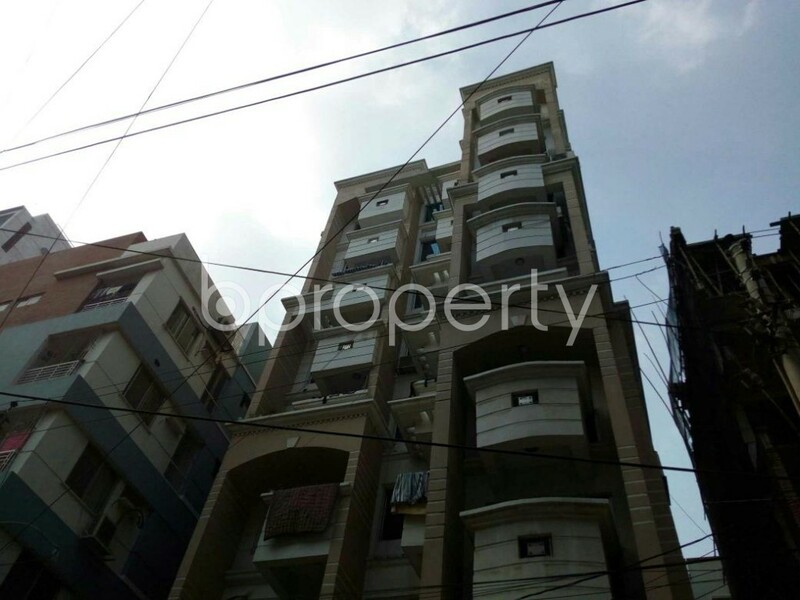 This beautiful 1660 Square Feet Apartment is available for sale at BDT 12,050,000. 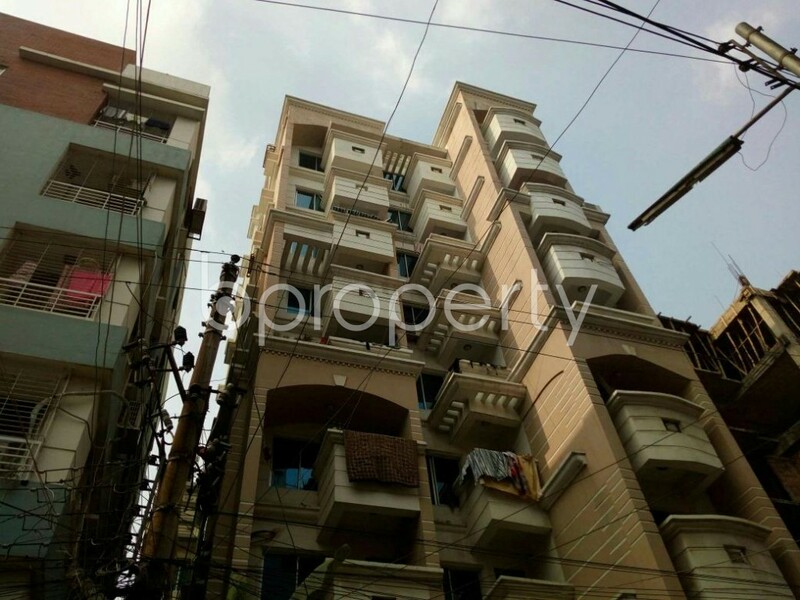 It is ideally located in Block J, Baridhara, Dhaka. The Apartment features 3 beds. It also has 3 baths with all necessary fixtures and fittings. Call us for further details and make the move before it's too late.